So as many of you have probably realized by now, I like Fall. And Autumn. I like them both quite a lot. I also like books (and magazines) a great deal. 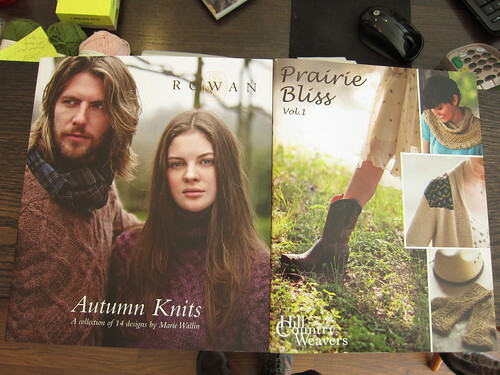 As such, it should be no small surprise that the annual end of summer pattern launch gets me all kinds of excited. Bam. You’re welcome. 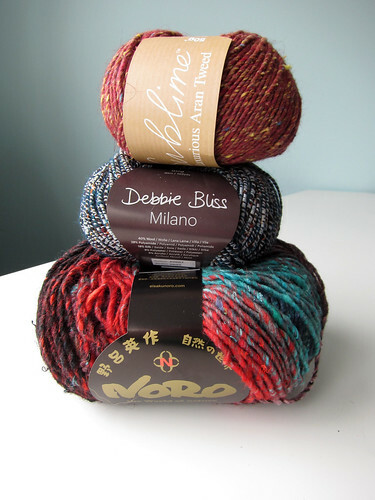 We have Interweave and Vogue Early Fall 2013, Knitbot Essentials, Knitbot Linen, Hill Country Weavers Prairie Bliss, Rowan Autumn Knits, Gudrun Johnston Knit With Me, Interweave Knitting Traditions Lace (Finally!!! 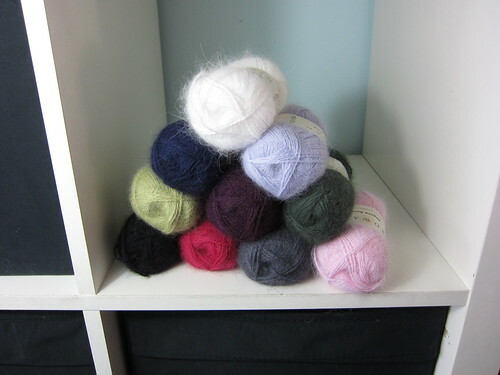 ), and more copies of last years WestKnits Book 4: Made for Movement. 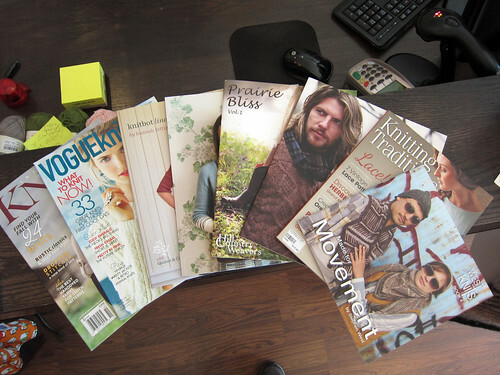 Interweave is classy as always, my faves are the Concord Jacket, and surprisingly, the Bryn Mawr Dress. Vogue Early Fall actually has some nice patterns in it this time around. Sideways Cowl and Wolf Boatneck are the standouts. 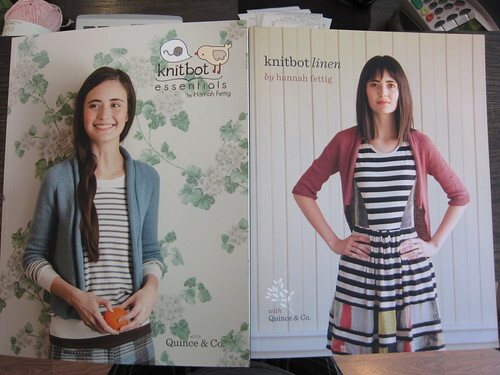 You may recall from earlier posts that I am a fan of designer Hannah Fettig. 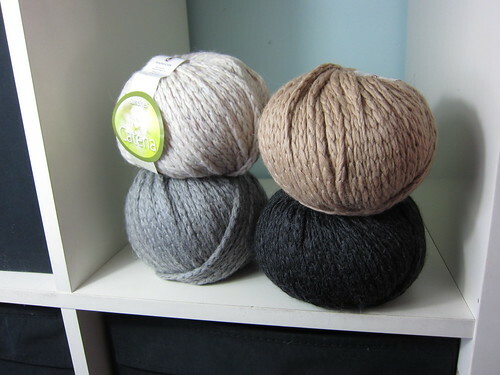 I also have an incredibly soft and mushy spot for Quince and Co. yarns (which… we cannot get in Canada so far). So, seeing these two come together, really made my day. 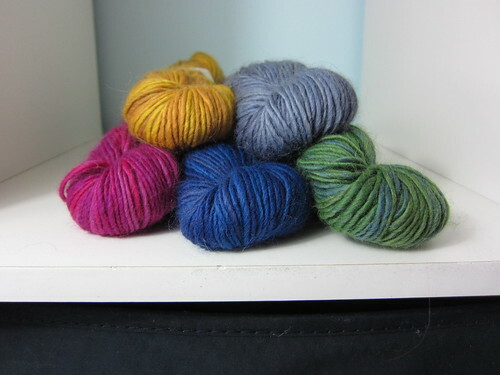 Rather than pick favourites, I would just like to say that I want to knit them all. All of them. Every Single One. 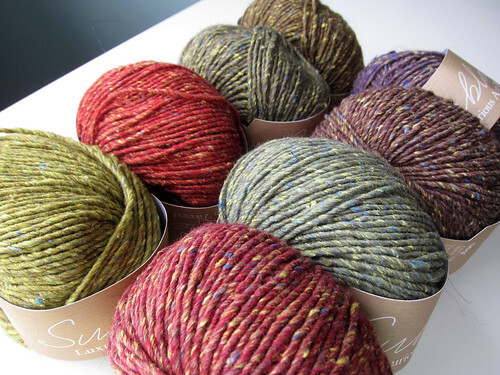 Rowan rewards us yet again with sumptuous cables and tactile, tweedy designs. I will take Monyash, Ilam and Hope. Hell, I’ll take two. 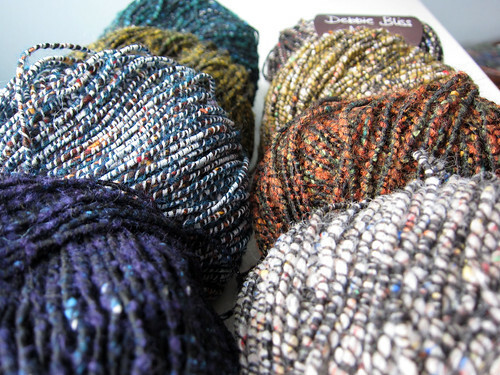 From Hill Country Weavers, Prairie Bliss Book 1 has some enchantingly elegant designs. 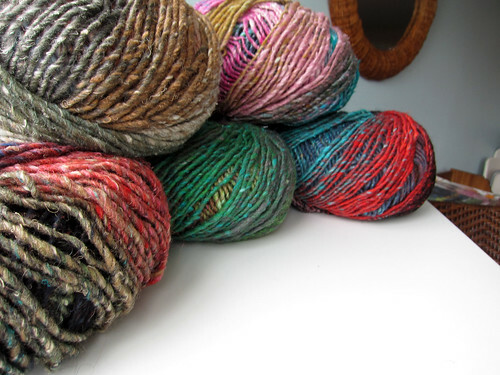 Check out Enchanted Rock, Limestone Landscape, and Rockabilly Soft. 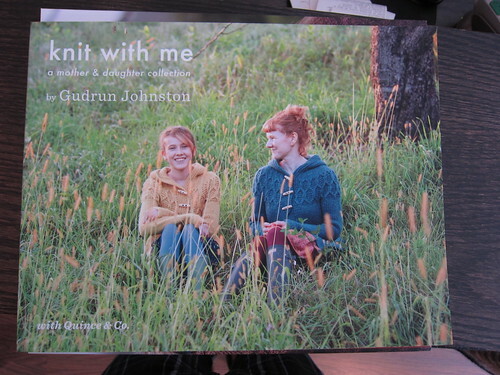 Gudrun Johnston hasn’t hit all my buttons in Knit With Me, but I do love the looks of Empire. 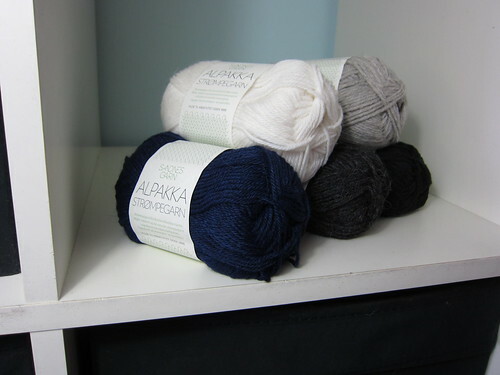 Obviously my most anticipated publication is the continuation of Interweave’s Knitting Traditions series. 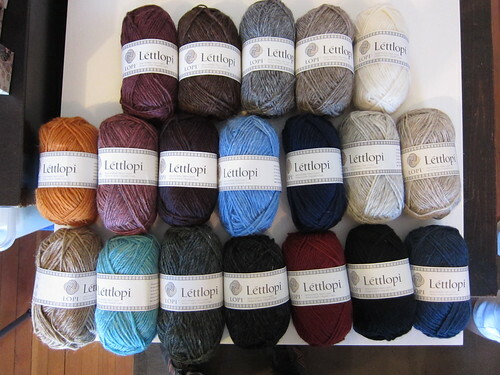 Only 8 patterns in this lace collection, but absolute stunners, half of them! An Elegant Beaded Stole, Lacy Afternoon Tea Blouse, Osprey Stole, and The Lacy Triangular Stole have my vote. 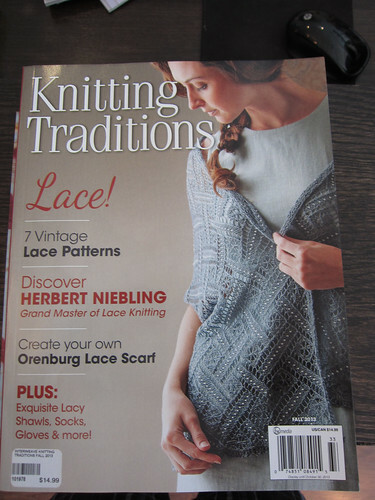 Oh, and Knitting Traditions continues to be one of the few magazines that I do actually buy for the articles! 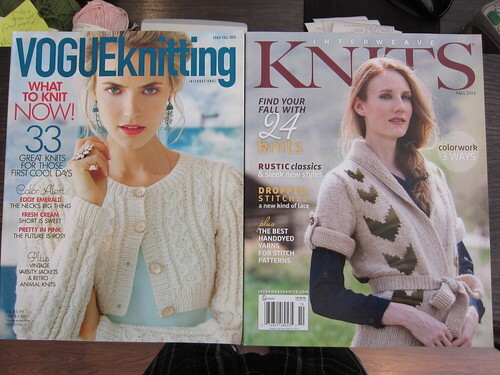 Now, go forth and knit!